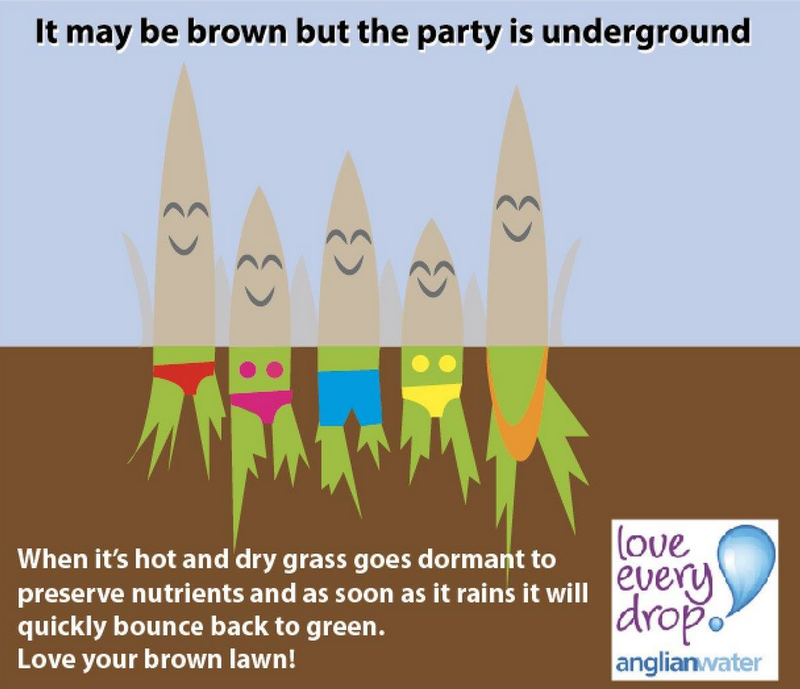 We offered a great cash prize for a fun brief with Anglian Water that encouraged people to love their brown lawn! Contrary to what many proud lawn owners believe, a brown lawn isn’t dying, the roots underneath are still alive and healthy. When it’s hot and dry grass goes dormant to preserve nutrients and as soon as it rains it will quickly bounce back to green. So we tasked our community with creating social media posters to encourage people to put away the sprinkler/hosepipe and learn to save water. There was a lot of discussion online around the topic as this became an educational brief with lots of entries being sent in and shared. 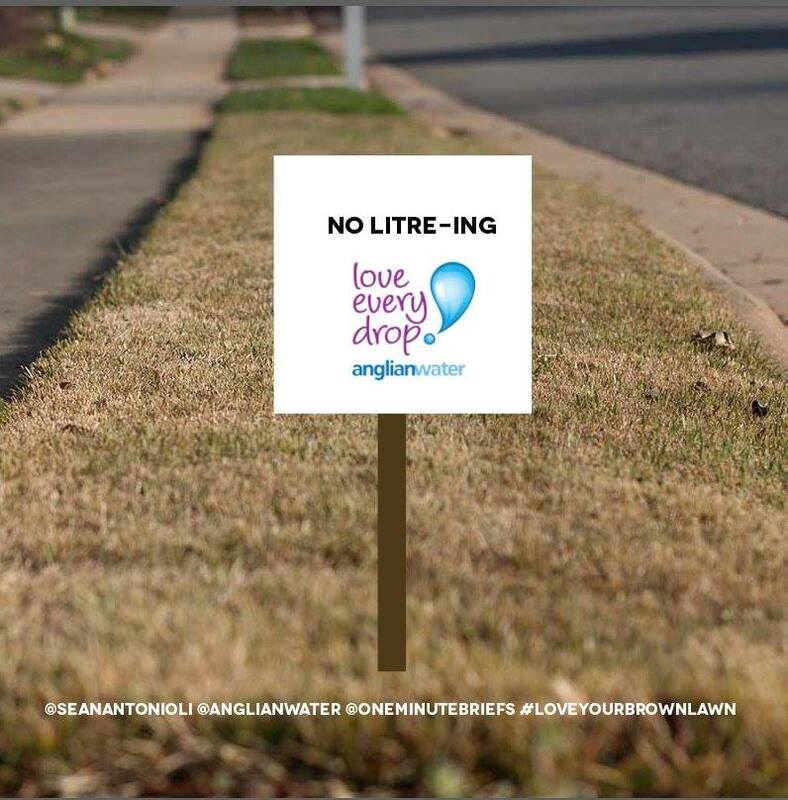 The content created also gave Anglian Water the chance to spread the word to their own engaged audience and coincide perfectly with their own wider campaign. We will be working together on further briefs and issues over the next year as we have a guaranteed way of reaching big audiences with important messages.